Formerly NCGI Exam Study Packets. 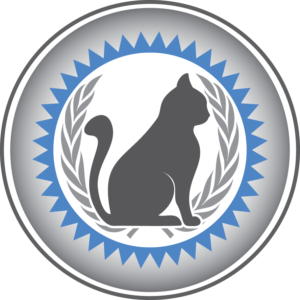 Now all 4 study packets are in this online course called Written Exam Certification Prep which is necessary for taking the written exams for CFMG certification. Answers to all exam questions are contained in this course. 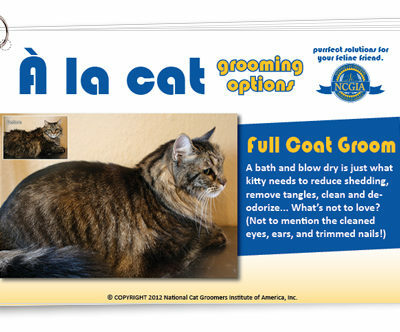 Covers identification of feline temperaments and how to assess which type a cat is before any grooming takes place. Covers a broad base of business topics including sole proprietorship vs. corporation, and employee vs. independent contractor. 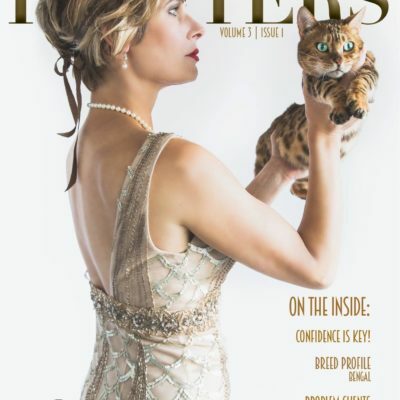 Also provides useful tips on creating a business plan, setting goals, and hiring employees. 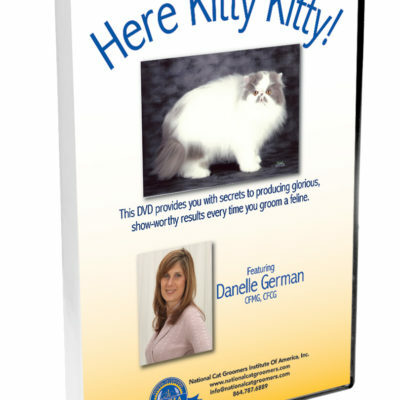 Covers a variety of common health issues found in cats, as well as the signs and symptoms of each. 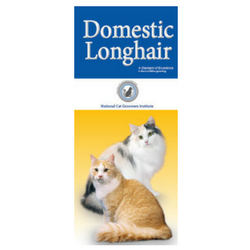 Covers all feline breeds recognized by the Cat Fancier’s Association, Inc.
Additional study aids are available as separate courses . 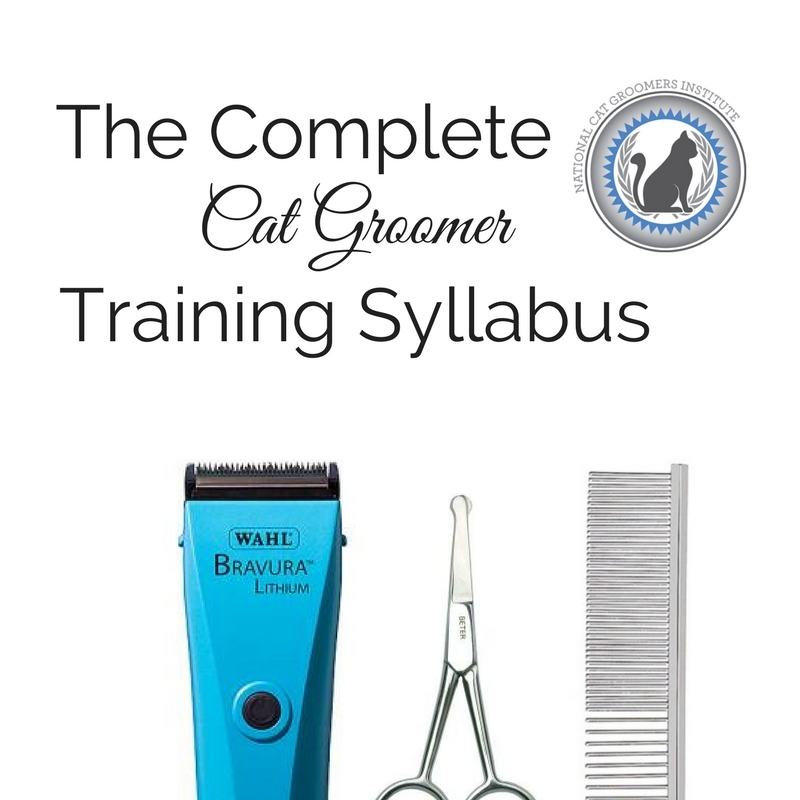 This course as well as the 3 study aids listed above are included in the Complete Cat Groomer Training Syllabus.